Moving is stressful under the best of circumstances—and it is even more overwhelming when you are forced to relocate unexpectedly. At A&A Moving & Storage, we offer professional moving, packing, and storage services to ease your burden during residential moves, multi-stage moves, and business relocation. With over 20 years of industry experience, our trained team streamlines the moving process so you can focus on other things. Check out our Packing Tips and our Moving Checklist for more information! Whether you are downsizing your home contents, moving across the city, renovating your home, or storing household goods while you are displaced, A&A Moving & Storage can help. 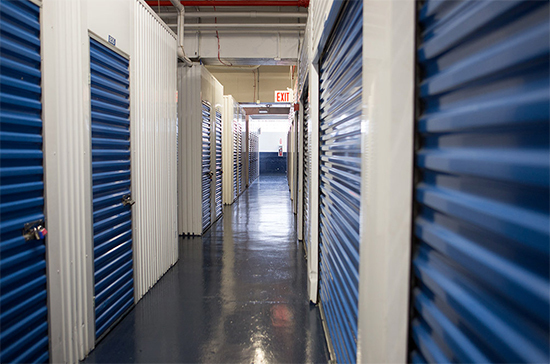 Our brand new storage facility is conveniently located near public transportation and features ample parking, 24-hour security, and a professional staff to assist you. 10 x 18 Large Apartments, Large Furniture, Bags, Boxes, etc. To find out if you are eligible for a free move, click here. To inquire about additional moving and storage services, dial 718.349.3114 today!